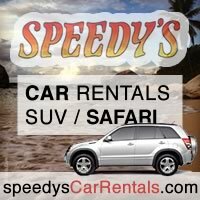 Speedy's Car Rentals. 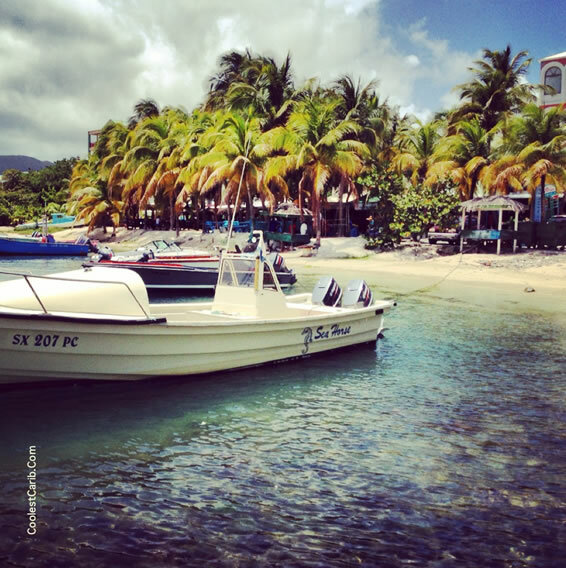 Explore Paradise with a Jeep or Car from Speedy's Car Rentals. Set your own itinerary - make your own schedule. Speedy's offers a variety of vehicles including SUVs, brand new Ford Focus models and mini Safaris. 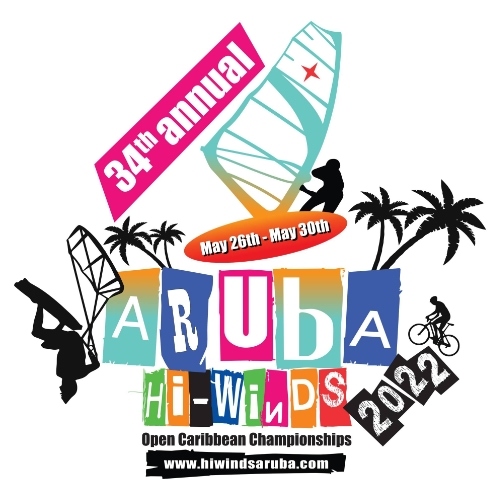 They offer free pick up anywhere on the island and unlimited mileage. Girls with long hair remember to pack a hair band or head scarf when you go out day/night. Some islands are more windy than others. It can be a pain in the neck - literally!